What they didn’t understand was how to build a relationship with their customers and students. And maybe the same thing could be said about you. You don’t know all you need to know about how to build a great relationship at home or a productive team at work. In reality, the process is remarkably similar. The same ten factors that will build your marriage or most significant relationships will also build your work teams. ► 1. Get a realistic understanding of what a relationship can and cannot do. I agree. A divorce attorney told me that the number one reason two people split up is that they “refuse to accept the fact that they are married to a human being.” The belief in a “happily-ever-after marriage” is one of the most widely held and destructive marriage myths today. Likewise, corporate teams would be well off to get a realistic understanding of a team relationship. Teams are just another way of working. And there WILL be problems … that WILL require some patience and skill to get to the outcomes you want. F.Y.I. 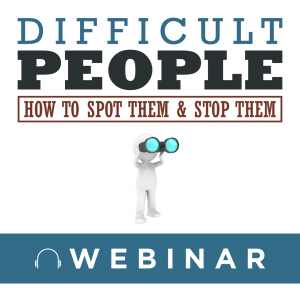 I will be delivering a live webinar on DIFFICULT PEOPLE: How To Spot Them and Stop Them, on October 18th from 3:00 to 4:00 p.m. You will find tremendous value in this program that will help you in any of your relationships. Click here to register. ►2. Get a realistic perception of the other person. The most dramatic loss experienced in a new marriage is the idealized image the two partners have of one another. Sooner or later, reality will hit the two people squarely in the face: that they did not marry the person they thought they did. Similarly, if you’re on a team at work, take some time to get to know each other. The more you understand each other, the stronger your team will be. ►3. Engage in meaningful communication. In essence, they talk; they don’t communicate. Communication is deeper and more personal … sharing who you really are, your thoughts, feelings, beliefs, values, desires, fears, goals, wishes, ambitions, doubts, dreams, questions … basically everything that doesn’t come up in normal, routine, daily chit chat. Of course many people don’t know how to communicate all those things. Others are afraid of being so open. And still others are “too busy” for any in-depth communication. Just so you’re clear. When I talk about this third secret of “meaningful communication,” I’m also talking about your teams at work. The team that takes time to ask questions, to listen, to build the relationships amongst the team members does better than the team that always keeps its nose to the grindstone, focusing on the “business” every waking moment. ►4. Stay focused on your goal. It’s what distinguishes two people who are “merely” living together and two people who are “truly” married. Truly married people have a common goal they are pursuing. It’s what distinguishes a group of people from a team as well. The group may work near each other or around each other, but a team has a common goal they all are trying to accomplish. And when you can’t see your goal, you’re going to have problems. He went on to explain that when bad weather sets in you can’t see the peak. You lose sight of your GOAL and become easily distracted and sometimes even depressed. Of course, you might be wondering what this has to do with your personal relationships or the teamwork in your organization. There’s a very clear correlation. 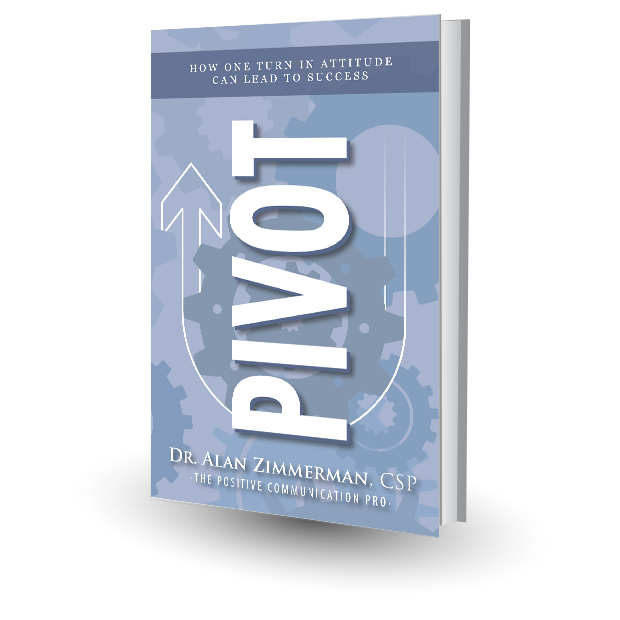 Like a mountain climber who can’t see the peak, marriages and teams who can’t see their clearly defined goals are more susceptible to distractions and more likely to waste their time on the less important things in life. So ask yourself if your marriage has a clearly defined goal. If not, get one. And the same goes for your team. Get a goal and keep your eye on the goal. Those four secrets will build your marriage and your teams. I’ve got six more secrets to share with you in next week’s Tuesday Tip, but don’t wait until then to start using these tips. Start now by asking three people three different Brave Questions this week. Start the process of growing your relationships.